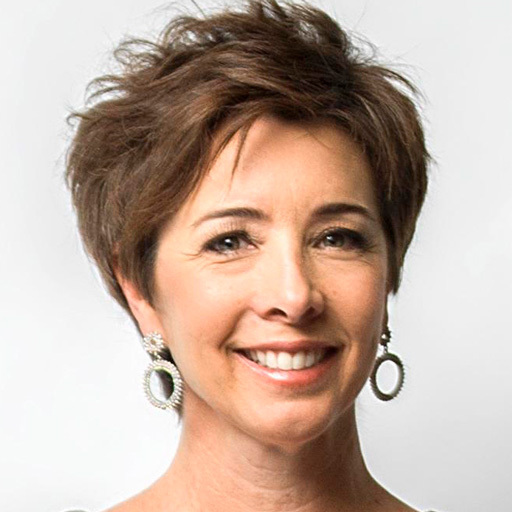 Pamela Herrmann is the Chief Storyteller and Co-Founder of CREATE Buzz. She’s a best-selling author, host of the daily video series, "The Morning Would Show", and a national keynote speaker on the subject of creating uncommonly awesome connections with your customers. Pamela’s book, "The Customer Manifesto" was ranked #3 by Business.com as a customer service book every business owner should read, outranking Gary Vaynerchuk and Jim Collins. A short list of her clients include jetBlue, Siphon Cloud, and State of Colorado Economic Development.